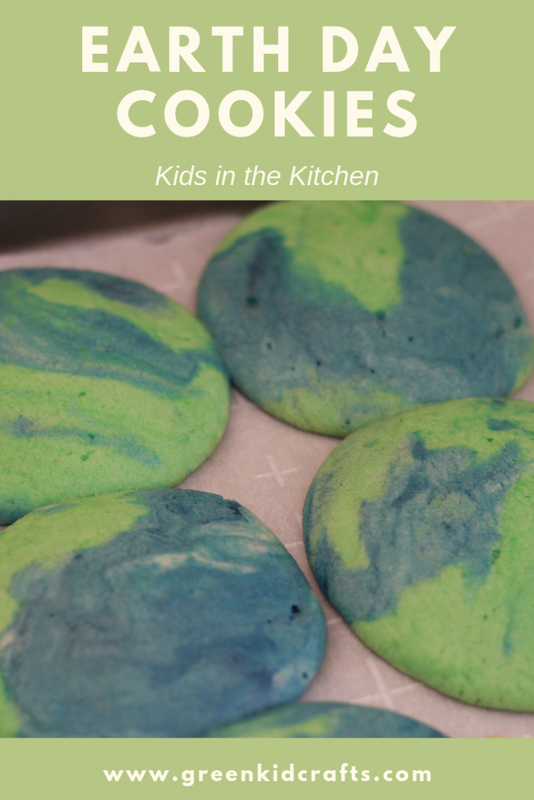 Celebrate Earth month all April long with these fun Earth Day themed crafts and activities for kids. 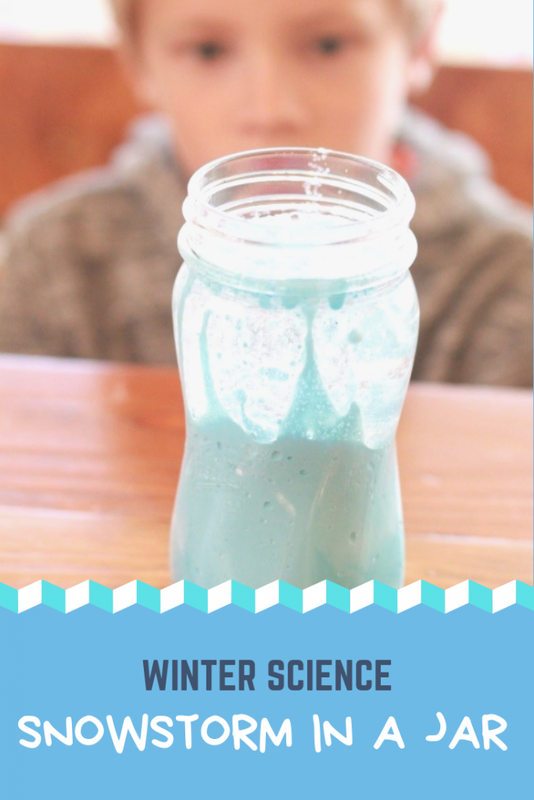 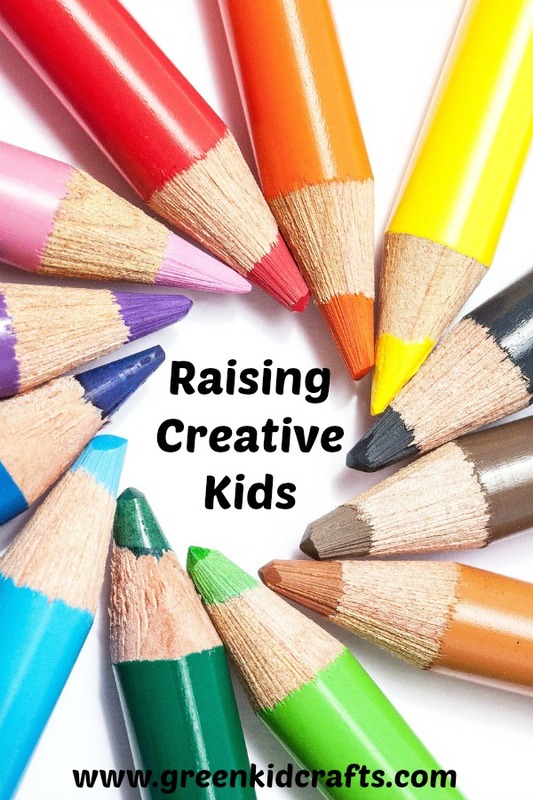 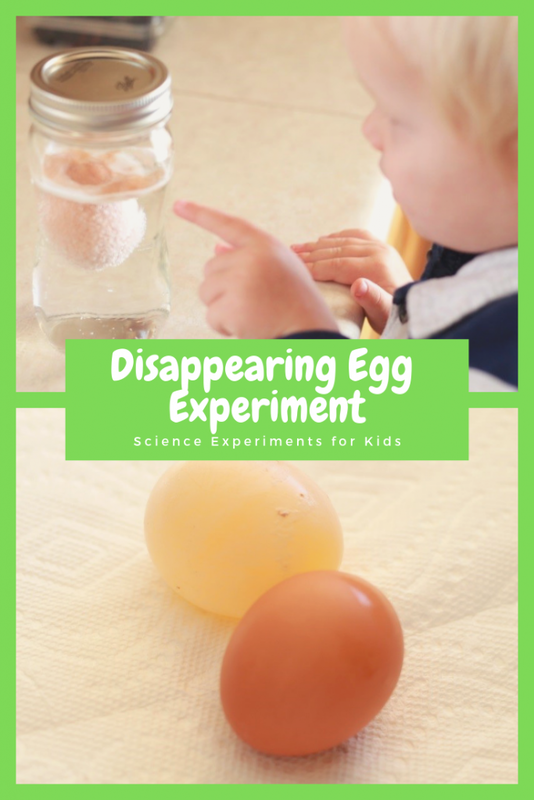 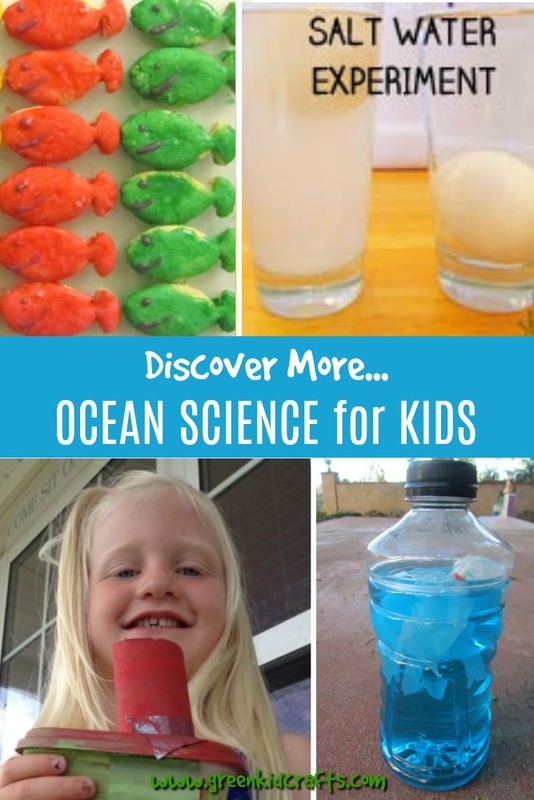 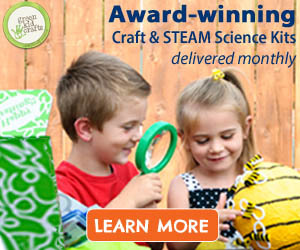 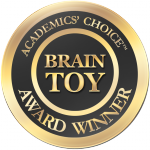 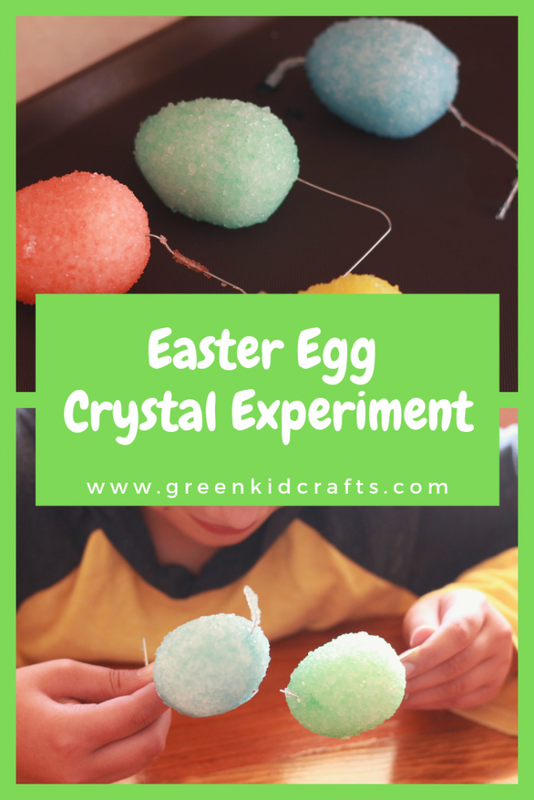 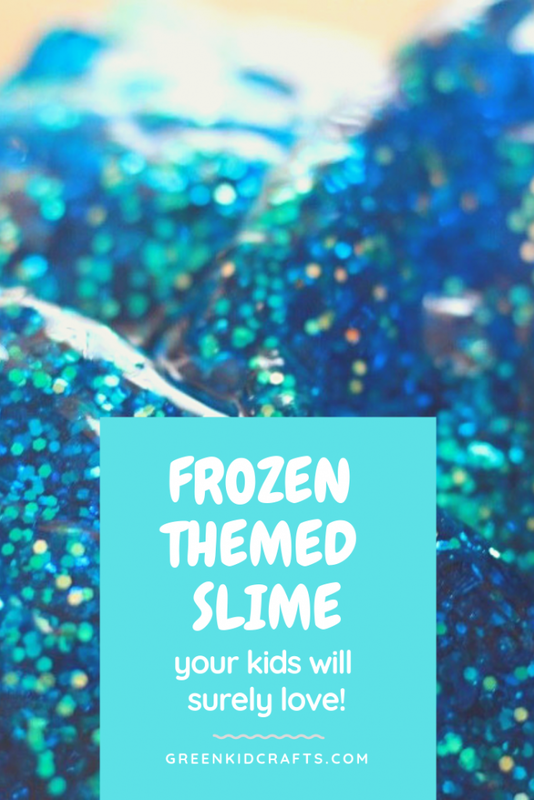 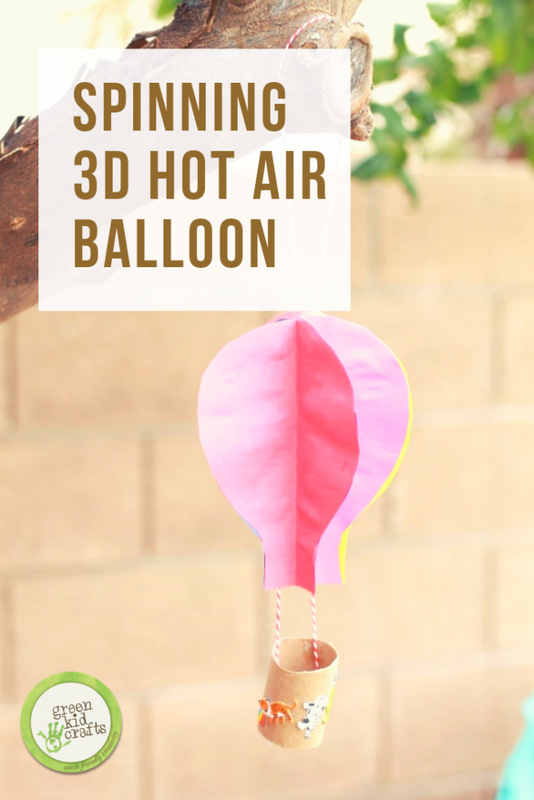 I’ve rounded up some of our favorites here on the Green Kid Crafts blog and a few from other great websites. 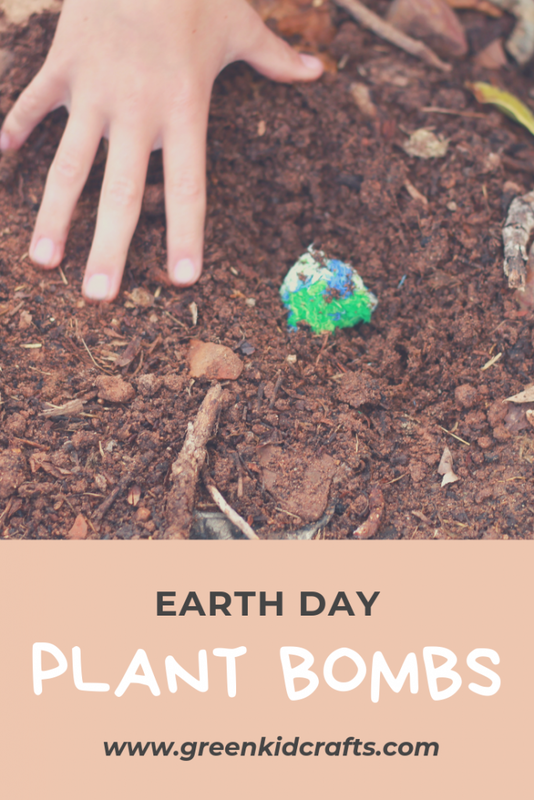 Pick just one or do all ten to celebrate this year’s Earth Day, April 22! 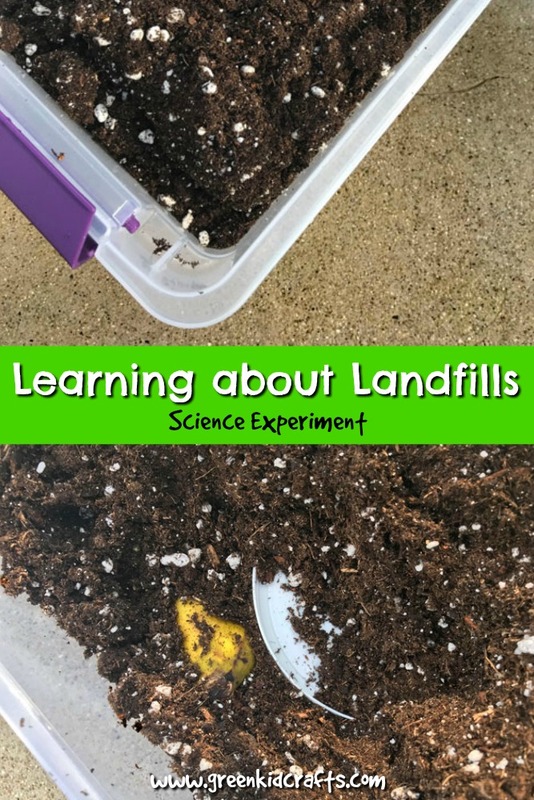 Whether it’s recycling, upcycling or getting kids out in nature, crafting is an easy way to get kids involved and learning about the earth. 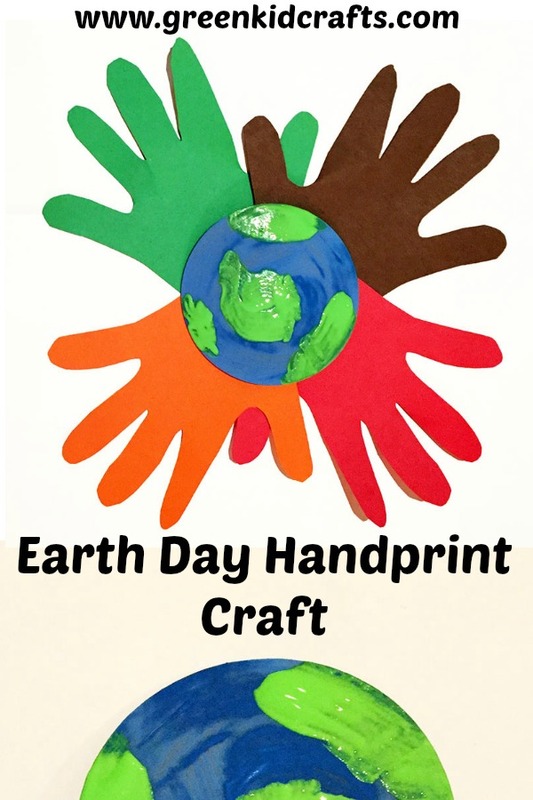 Here are five earth themed art and craft projects kids can make this spring. 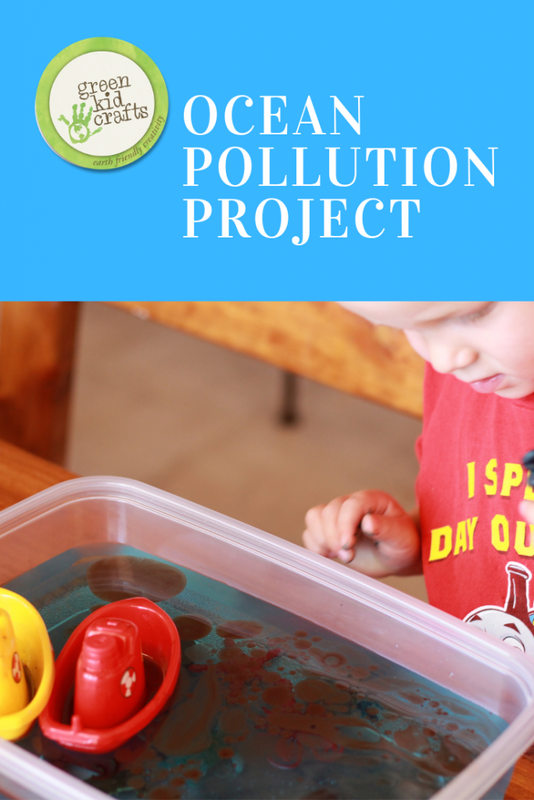 Get kids involved in reading and learning about the environment, how to take care of the earth, and what it means to reduce, reuse, recycle with these earth day activities for kids. 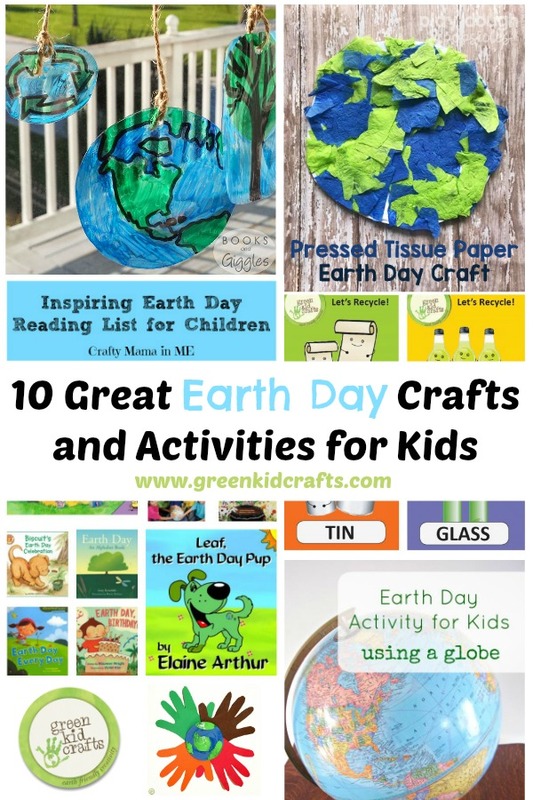 Inspiring Earth Day Reading List for Children from Crafty Mama in ME!